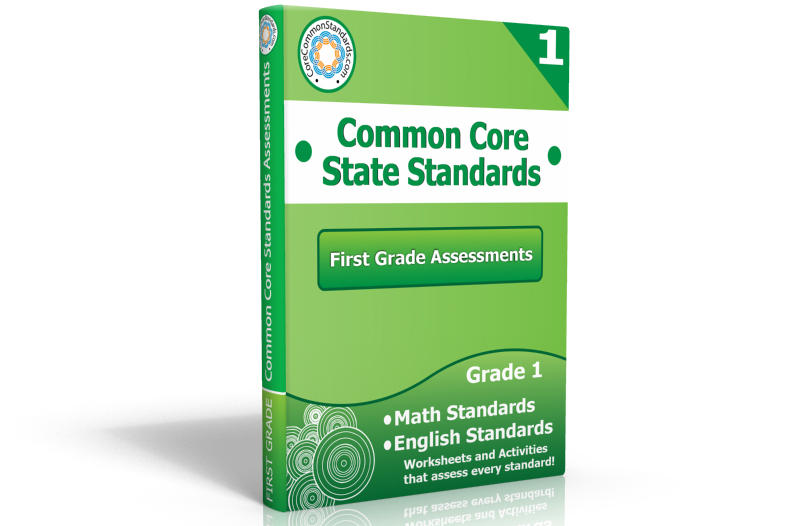 Many companies have common core workbooks, but how many of them also offer them on a handy USB drive? We are pleased to announce that our popular workbooks for grades K-6 are now available on grade level USB drives. 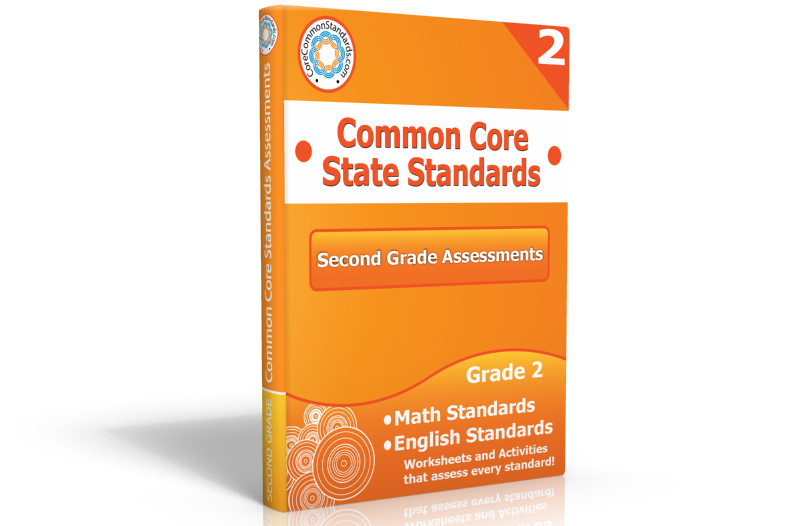 Each drive is 2 GB, which gives you a little extra space for your own materials, as well as one of our grade level workbooks. 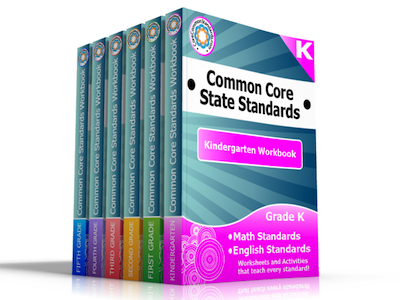 With portability like this, you can have your common core workbook at school, at home, and on the go! 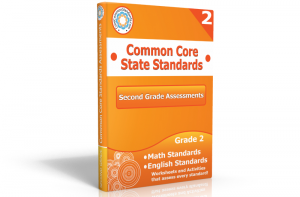 No more being tied to one computer to plan your lessons or to print your materials. Anywhere you can find a USB port, you can teach your common core lessons! A grade K, 1, 2, 3, 4, or 5 common core workbook. 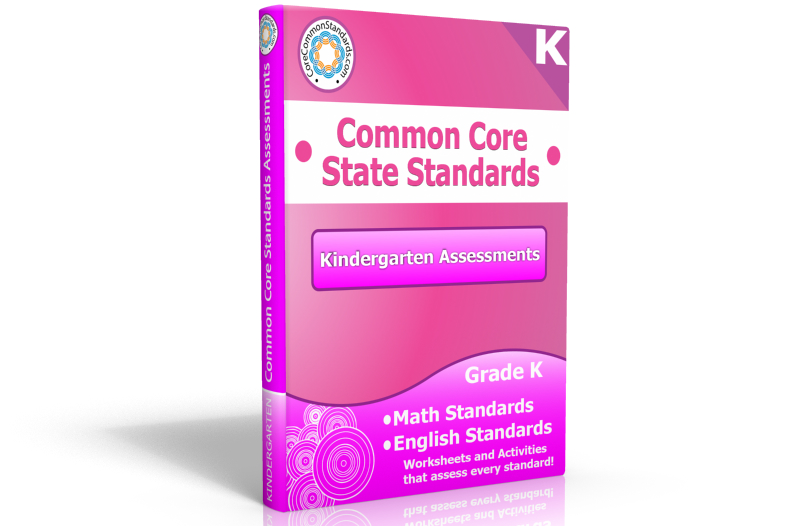 Each of our workbooks is between 500 and 900 pages long, filled with activities and worksheets that cover each grade level standard. A copy of the grade level standards posters that correlates with the grade level workbook you purchased. and some extra space for your own materials! 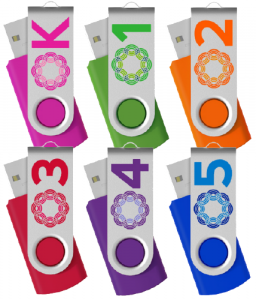 There should be 1.5 gb of extra space for your own school use!